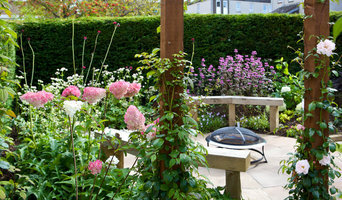 We are an award winning Edinburgh based business specialising in bespoke garden design and landscaping work. Throughout the design and construction process we work closely with our clients to achieve a garden that embodies elements that are important to our clients needs or requirements. We explore the use of new materials and seek to source both materials and planting that help to transform your garden into a truly unique space. 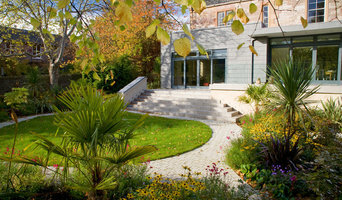 Passionate about modern landscape and architectural design! 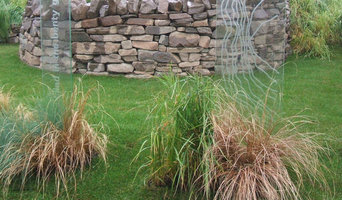 Water Gems is a multi-award-winning Edinburgh landscaper and water features specialist based in central Scotland. 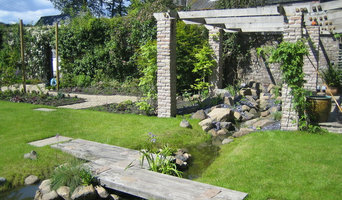 We offer a full range of services including garden and water feature design and high quality landscape construction, from small gardens or ponds to full design and build packages. 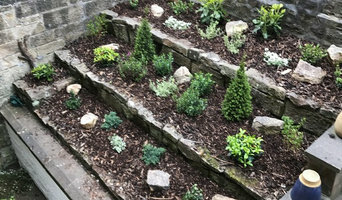 We have extensive experience, a very broad range of skills and an innovative approach which allow us to transform outdoor spaces and create beautiful gardens. We love problem-solving, relish a challenge and take tremendous pride in our work. Our aim is to impress and please our clients with every project and to build them all to award-winning standards. We are members of the British Association of Landscape Industries (BALI).